Participants will learn the basics of social media, channels, features and benefits, type of content and tips on social media best practices to increase engagement. 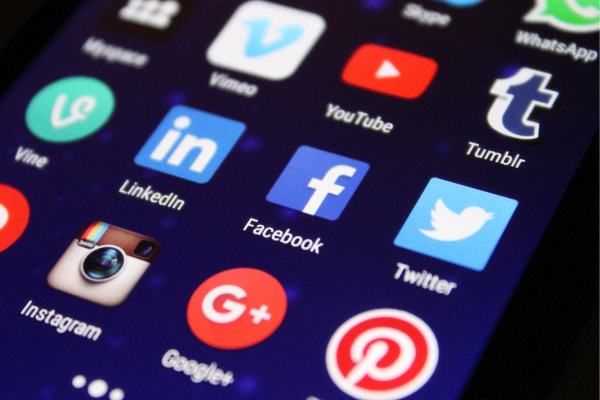 Economic Development tips and tricks on how to effectively use social media for both business and industry attraction and community engagement. A basic overview of the most popular social media platforms and who is using them. How to choose the best social media platform(s) for your organization. What sort of content can create the best engagement. What trends there are in content. What is next for social media in the future. The webinar will be February 7th, 2019, 11:00 AM - 12:00 PM and you can attend at no charge but space is limited and registration is required.